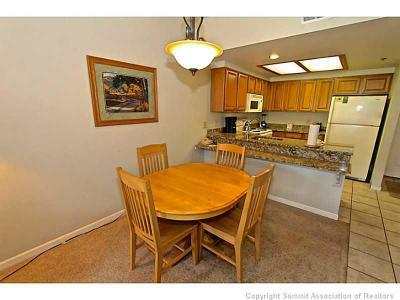 3 Week (Rotating) Ownership Opportunity - Stop renting year after year and having nothing to show for it! 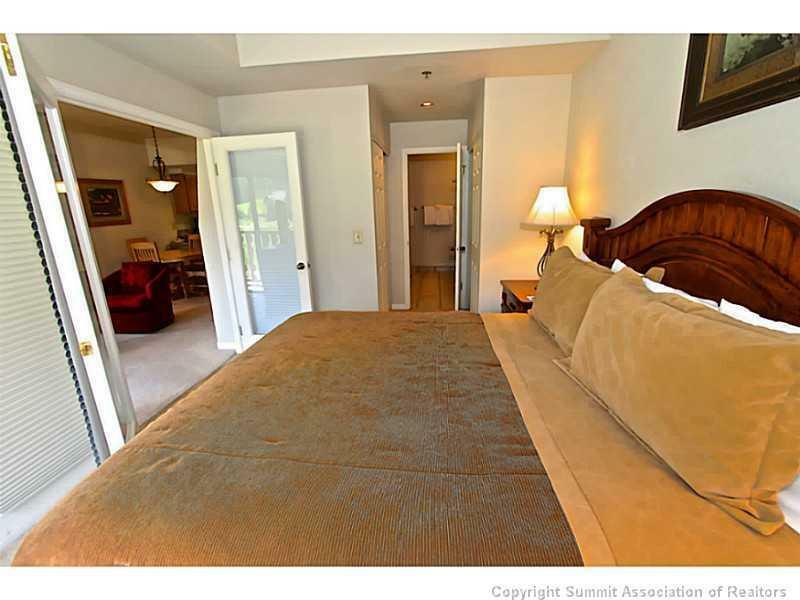 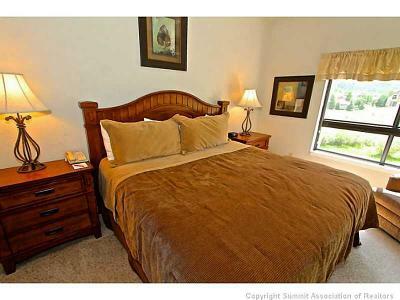 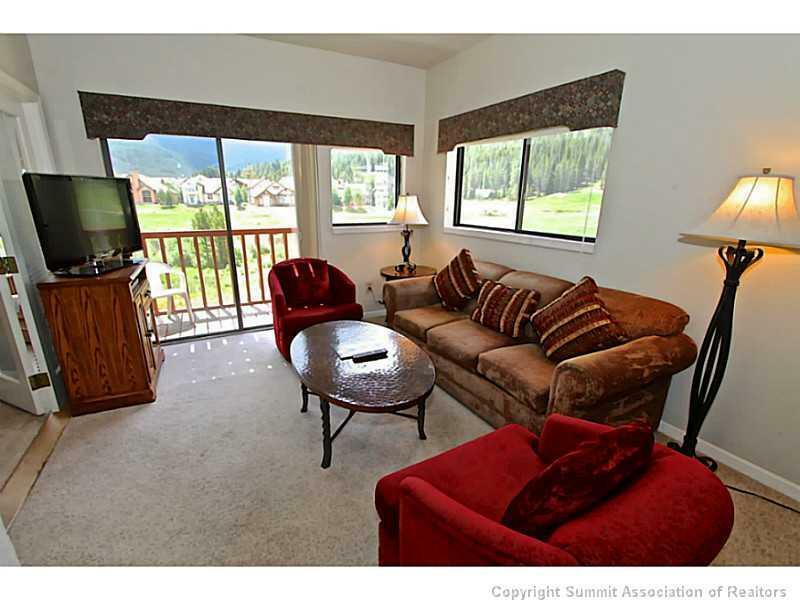 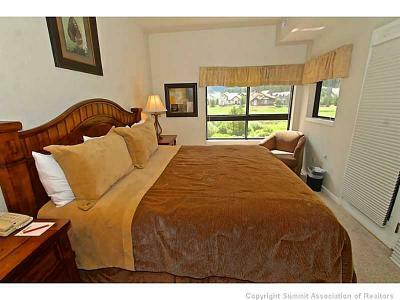 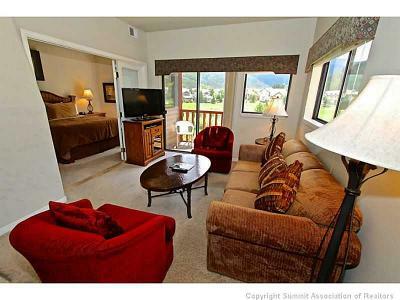 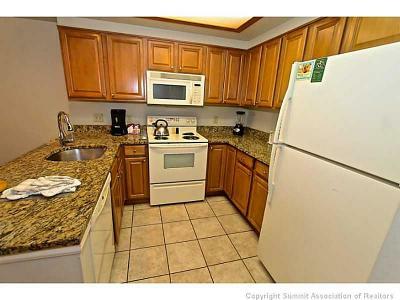 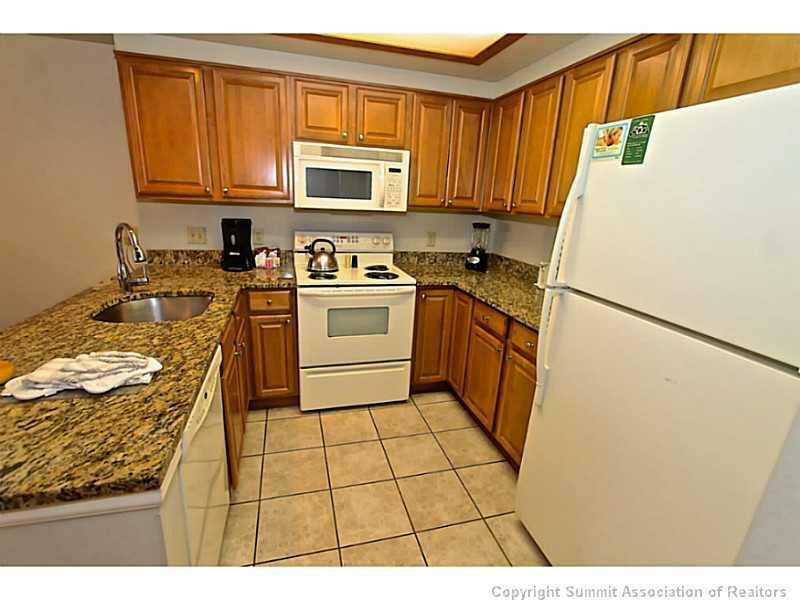 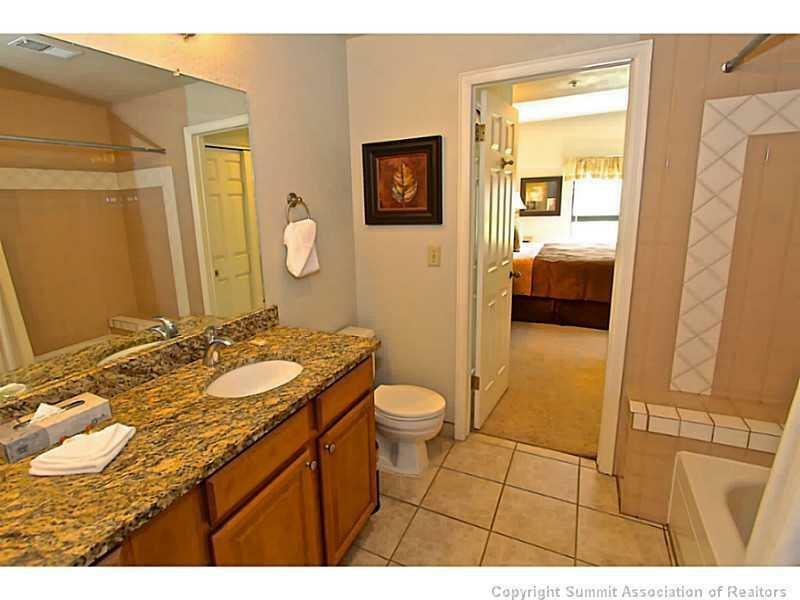 This 1 bedroom is OVER 600 square feet and looks over the 10th hole of Copper Creek's golf course. 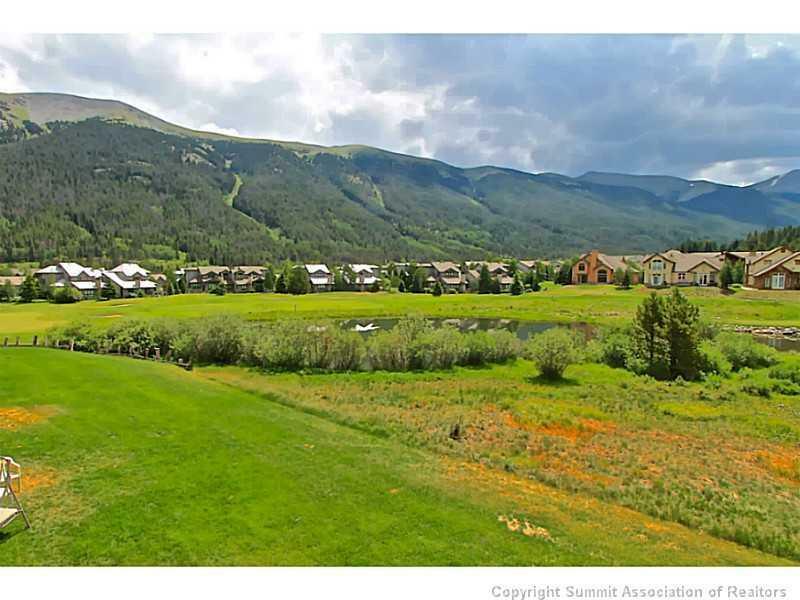 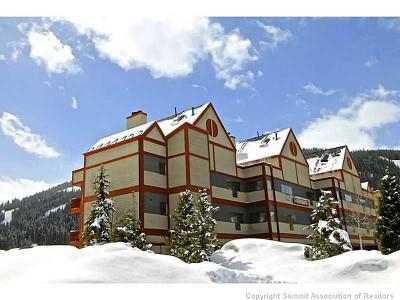 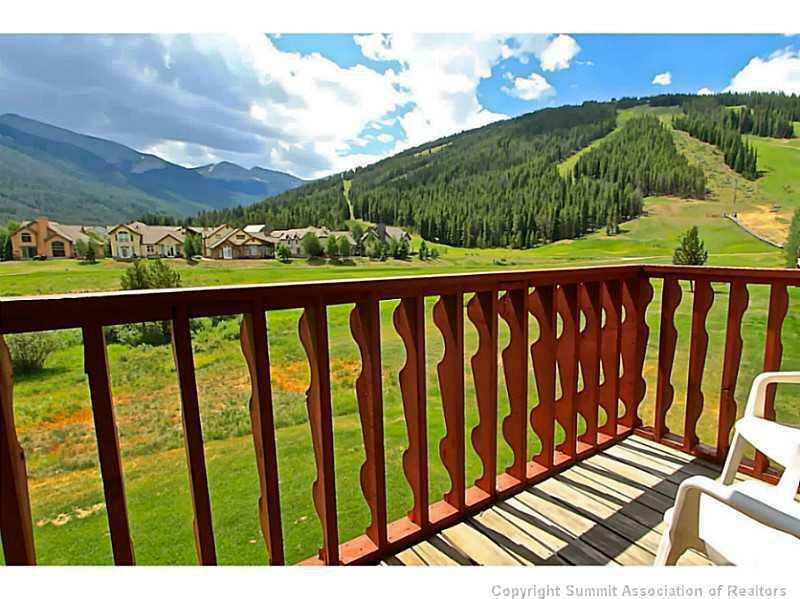 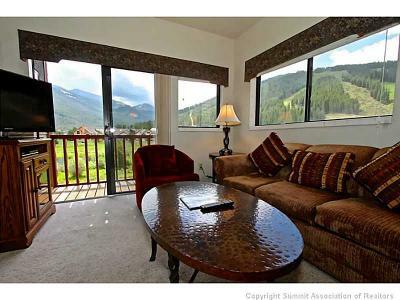 VIEWS down the Ten Mile Range and up Copper's award-winning slopes from your windows at this convenient location. 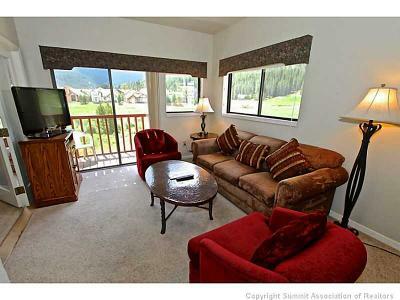 Enjoy ALL the benefits of ownership for a FRACTION of the cost. 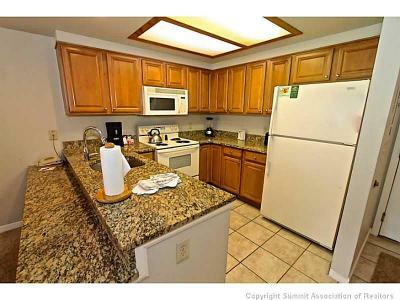 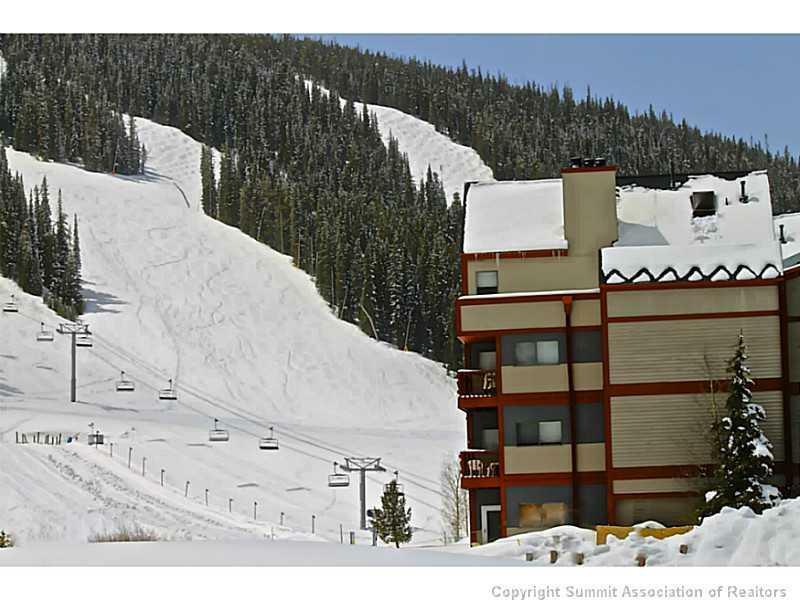 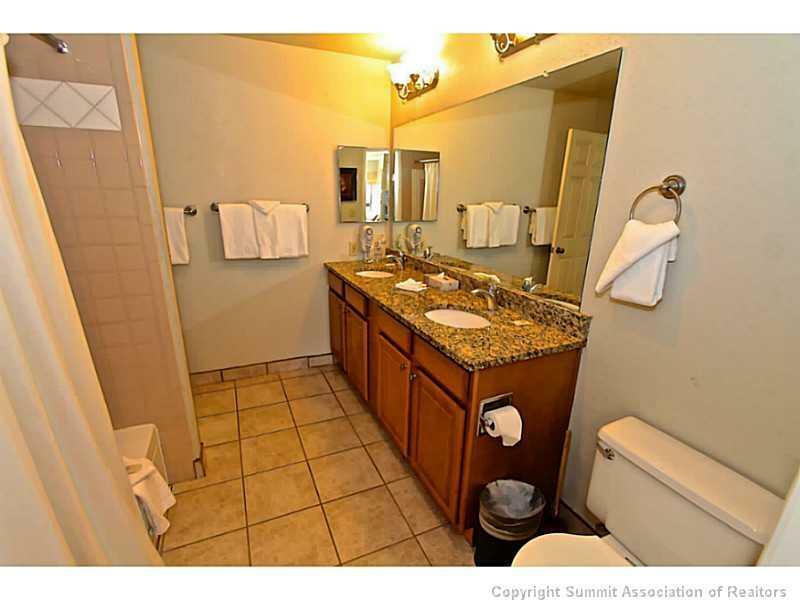 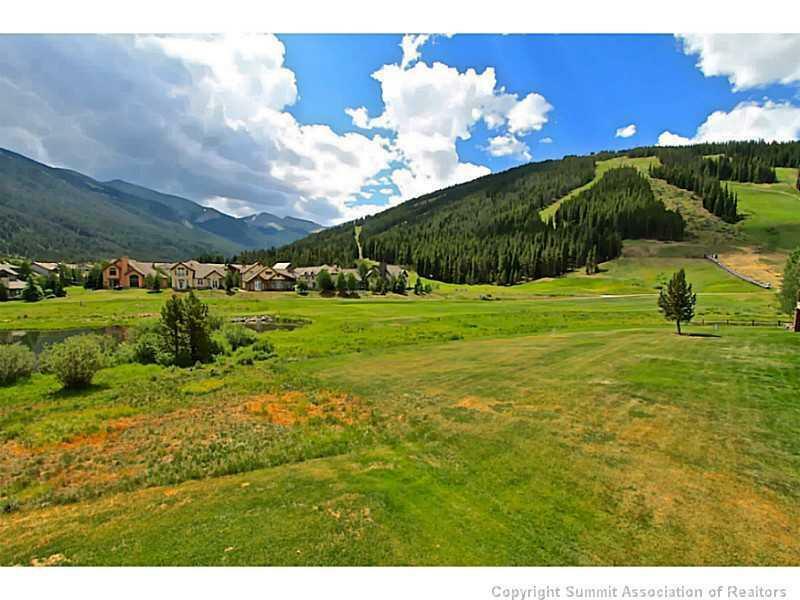 This is Ski Resort Ownership at it's most affordable.